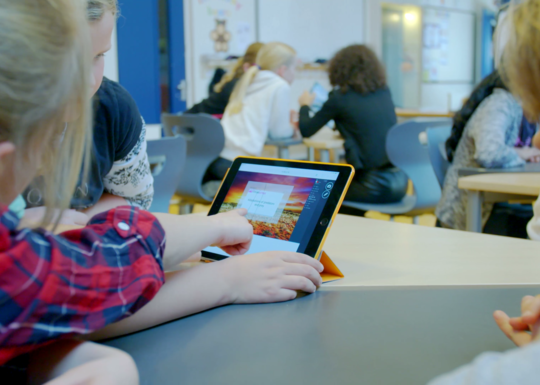 Tango Teach is a multi-touch resource hub which allows you to bring a range of files together onto a page, whether it is a JPEG, Powerpoint presentation, interactive maps or other media. 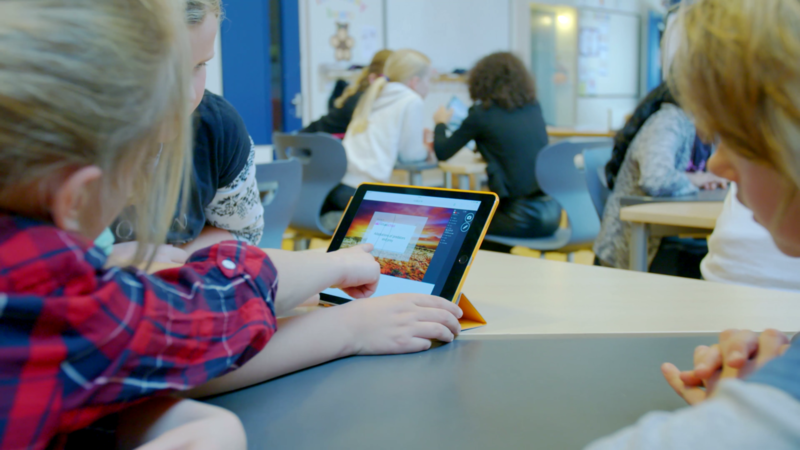 Unlock the potential of Tango touchscreens with Tango Teach. 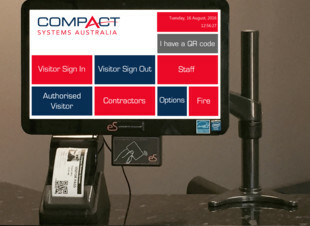 There is no longer the need to switch between applications with everything at your fingertips. 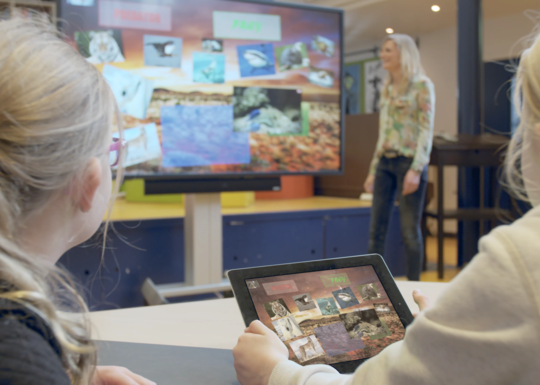 Intuitive and designed to simplify the use of digital teaching resources, Tango Teach provides an easy way to create, group and store media and to deliver it to your class in a matter of seconds. 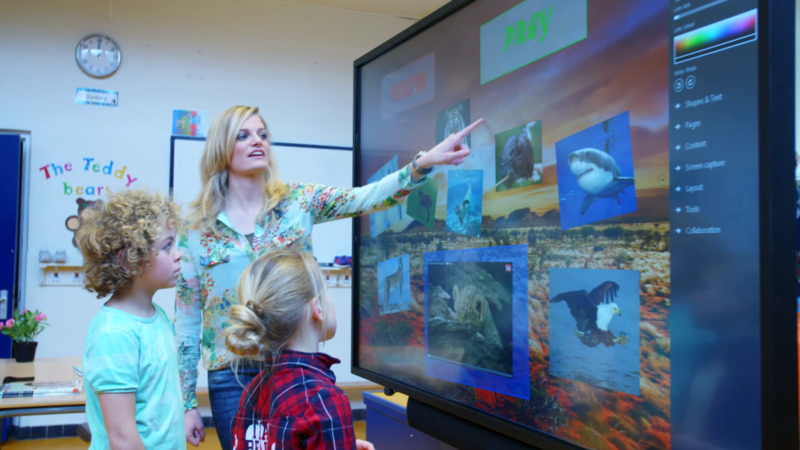 As Tango Teach was designed specifically for use with large format LED touchscreens, it means no more fiddly buttons, toolbars or menus. Simply use the screen as you would do a tablet, smart phone or any other multi-touch device to ‘pinch and grab’, resize, rotate and annotate. 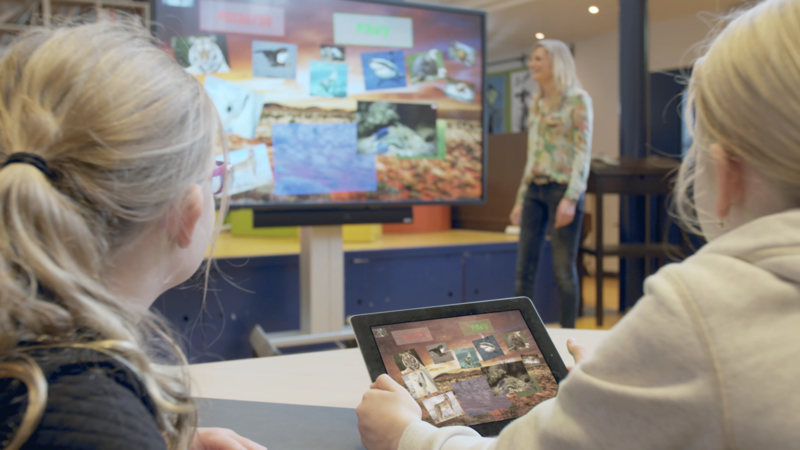 Our interactive touchscreens put you in complete control of your lesson or presentation. That’s because our screens are equipped with highly accurate, multi-touch sensor technology that allows multiple users to interest with the screen simultaneously. Tango touchscreens can be operated using your finger or a stylus. What’s more, the Ultra HD/4k image quality will ensure that your presentation will truly wow your audience. 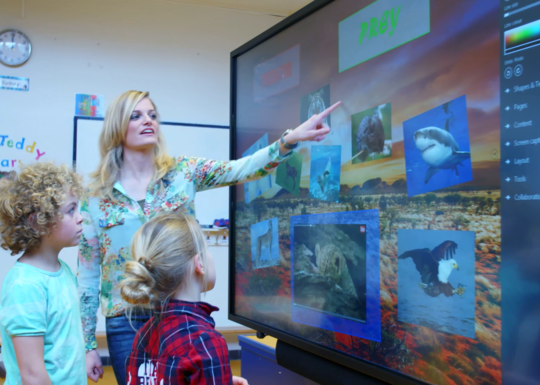 The Tango Teach series is a high performance display screen designed for normal everyday use in schools, colleges and offices. Our new Tango Touch range offers exceptional features, functionality and performance at an amazing price.